On July 30th, 2014, a panel consisting of two successful alumni crowdfunders and an industry expert gave a talk on how to crowdfund your business into a reality. The below panelists shared their ideas and how your campaign starts even before you click on the launch button. 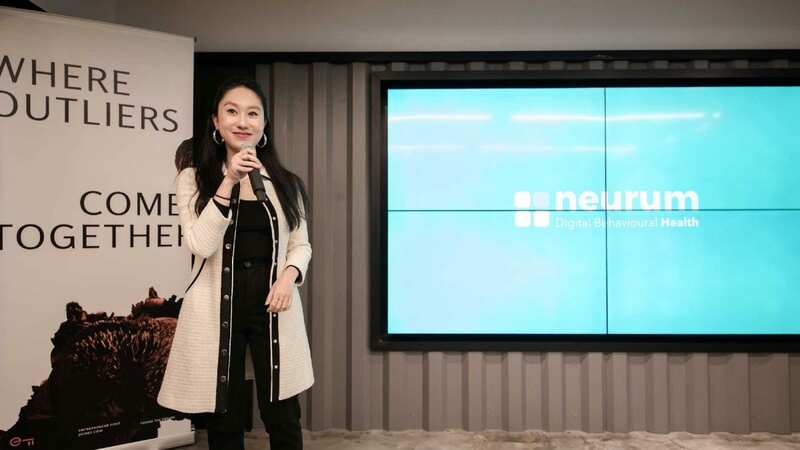 Maryann Hwee, shared success stories ranging from the fresh graduate who turned her one-time upcycling art exhibition into a sustainable business and the equestrian who funded herself to continue her passion after her injuries. One key tip was that an early bird promotion can help you reach your target sooner than expected.